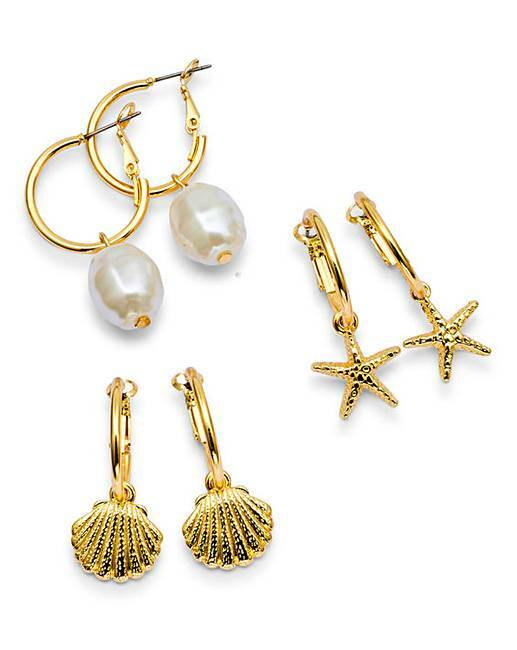 Be spoilt for choice with this multi pack of shell themed earrings. A must have addition to your jewellery box. 50% Iron, 30% Zinc, 20% Acrylic.